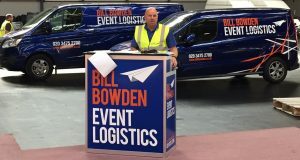 Bill Bowden Event Logistics are the officially appointed Conexpo freight provider of the Construction Equipment Association (CEA) for the British Group of companies in 2017. Having worked at Conexpo on behalf of the CEA for 20 years, our knowledge and experience of this event proves our commitment to providing the highest level of service ensuring your participation at Conexpo is a success. Bill will be onsite for the build up and break down of the show. If you’ve been to Conexpo will be familiar with Bill as he has worked on this show since 1999! All our services can be reserved via our online order form. Should you have any questions, please contact Bill on 020 3475 2700 or by e-mail at bill@billbowden.co.uk. 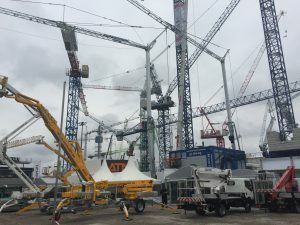 We look forward to working with you at Conexpo 2017.